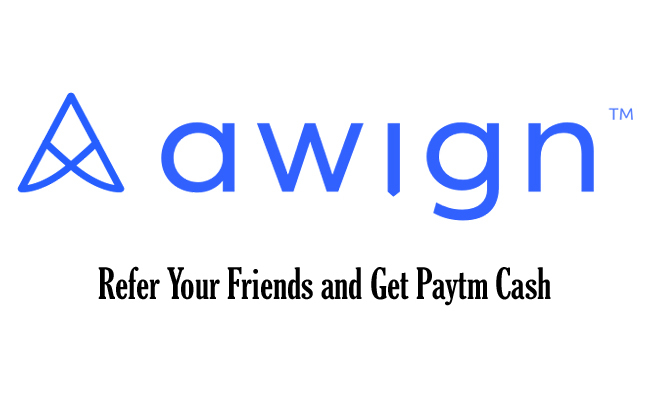 Awign Offer | Refer And Earn Rs 50 Paytm Cash. Refer your 10 Friends and Get Rs. 50 Paytm Cash in your Paytm Wallet. Limited time offer !! 2. 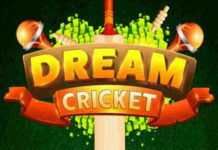 Now Sign-up with Google, Facebook or Email and fill your Full Details like Full Name, Email & Password. 3. Enter your Mobile Number and Verify it by OTP. 4. Complete your profile information. 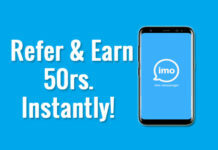 Note: For 10 Successful Referral, you will get Rs 50 Paytm Cash within 30 working days. Sign up into Awign website. Now goto Profile section and click on My referrals. 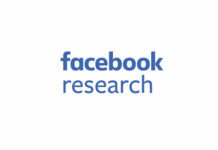 Now copy your link & share with your friends. When you have 10 Successful Referral, Then you will get the Rs 50 Paytm Cash within 30 working days.